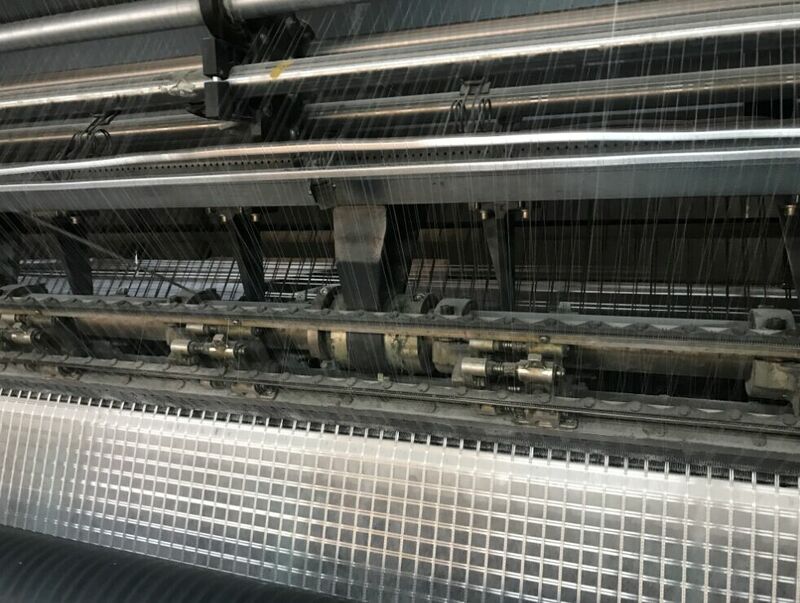 Composite Polyester Geogrids are knitted high-modulus Polyester Yarn on the polypropylene ultra-light weight Nonwoven Geotextile. 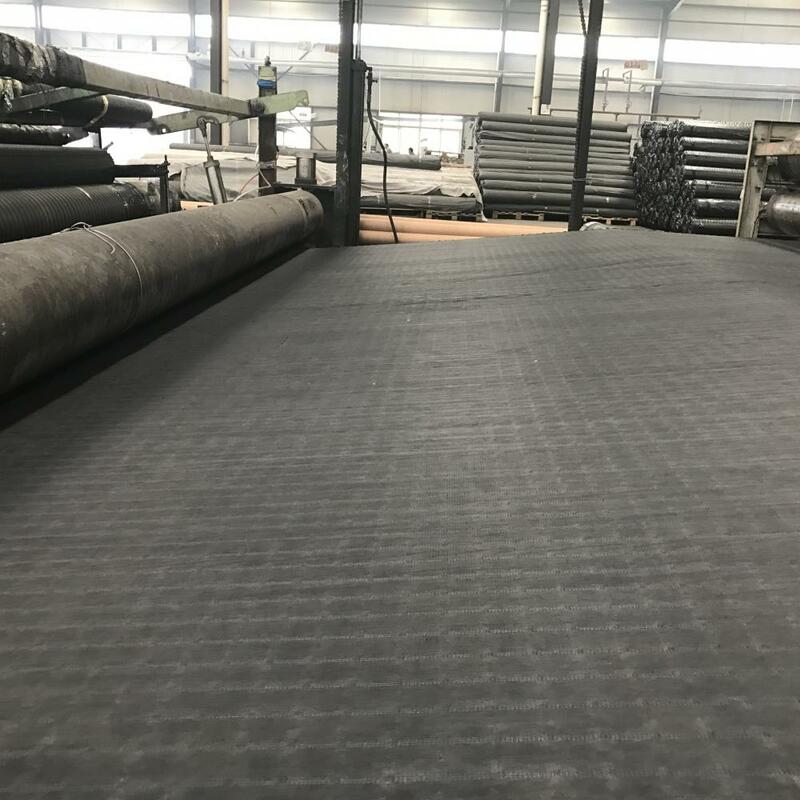 It is coated with modified bitumen to achieve perfect bonding between the Bi-axial reinforcement and the asphalt layer. The load concentration is reduced effectively and the reflective cracking will be retarded evidently. It is durable and cost-effective for the rehabilitation of asphalt pavement. 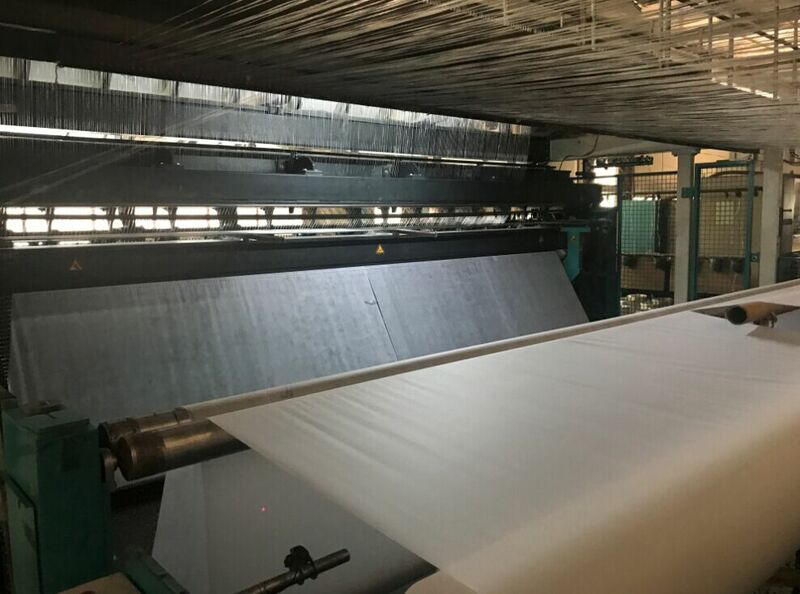 The high tensile strength and flexibility ensures it`s installation-friendly on milled road surface. Also it will prolong service life of asphalt pavement which is under high stress. 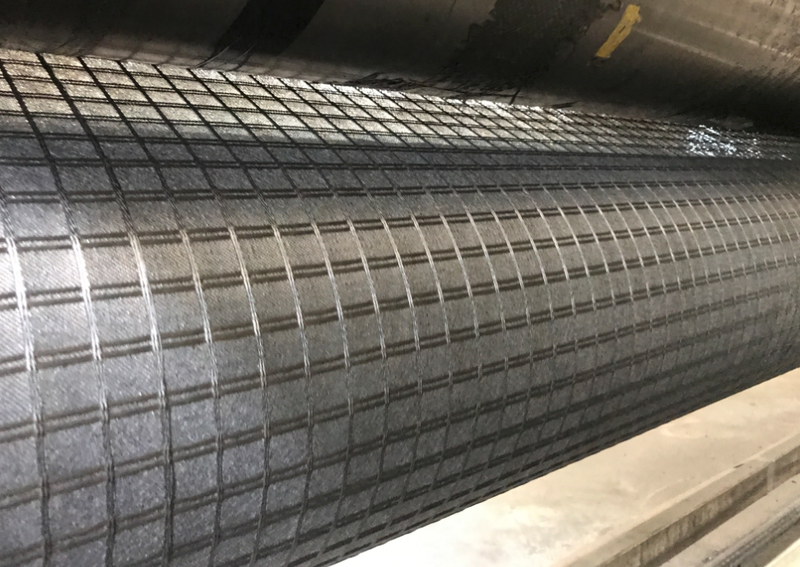 Looking for ideal Geogrid Composite with Nonwoven Geotextile Manufacturer & supplier ? We have a wide selection at great prices to help you get creative. 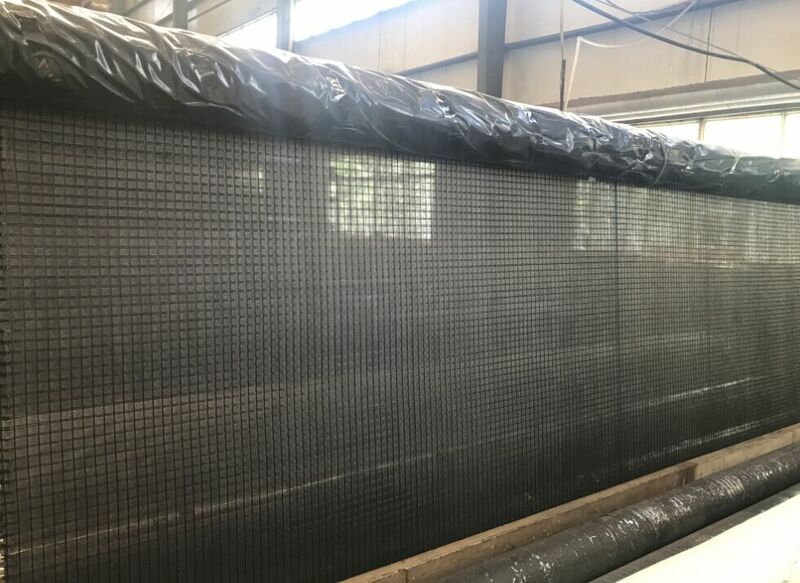 All the ODM Acceptable Geogrid Composite Geotextile are quality guaranteed. We are China Origin Factory of Composite Geogrid for Pavememt Reinforcement. If you have any question, please feel free to contact us.